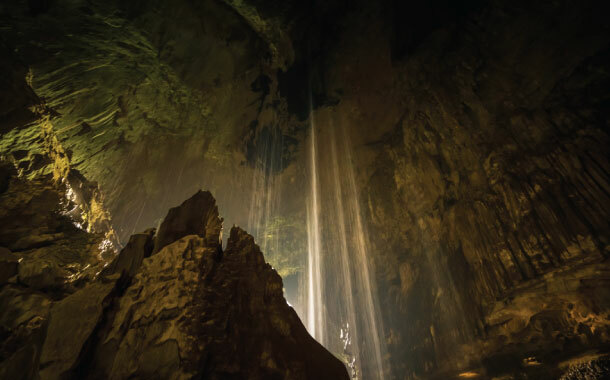 Tucked away in the Gunung Mulu National Park in Sarawak, is the largest cave chamber in the world. Towering and intimidating, the structure is endowed with a marvellous exterior and an overwhelming interior. Its unfathomable hollow, running a good 1.6km long, can house quite a few Boeing 747 jetliners competently. Malaysian astronaut Datuk Dr Sheikh Muszaphar Shukor observed the Ramadan while he was sent off on a mission to space. In the year 2007, despite the inherent rigors of a space mission, Shukor as a devout believer, became the first Muslim to achieve this formidable feat. 3. The digit ‘4’ is not perhaps as harmless as we thought! Interestingly, the Malaysian superstitions have made their way into the innocuous realm of Phonetics too! 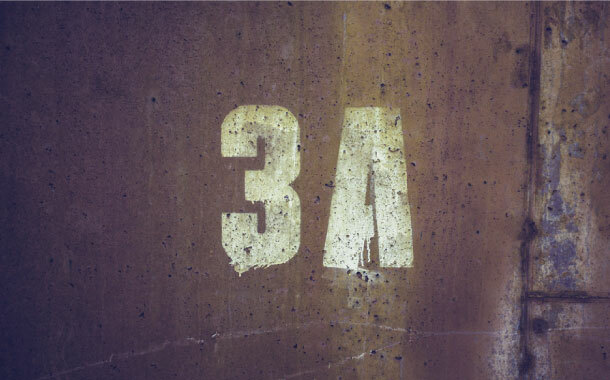 As you reach up to the fourth floor of any building, you will find that the floor is numbered ‘3A’ in lieu of ‘4’. The rationale behind this oddity is that the phonetic spelling of the digit ‘4’, for them, is similar to the sound of death. As we conjure up visions from ‘Crouching Tiger Hidden Dragon’, ‘Tomorrow Never Dies’, and ‘Memoirs of a Geisha’, our mind instantaneously connects with the image of the graceful actress Michelle Yeoh. What the mind fails to connect contemporaneously, is the country of Malaysia. Yes, the beautiful actress is a Malaysian and was born in the region of Ipoh. Her contributions to cinematography has earned her the Dato’, a Malay equivalent for the honorific Knighthood in United Kingdom. 5. The hot-tempered King and cool-tempered Queen! Durian aka the king and Mangosteen aka the queen, are popular Malaysian Fruits. Durian is extremely strong in flavour, so much so that its raging smell can put a damper on the people around. 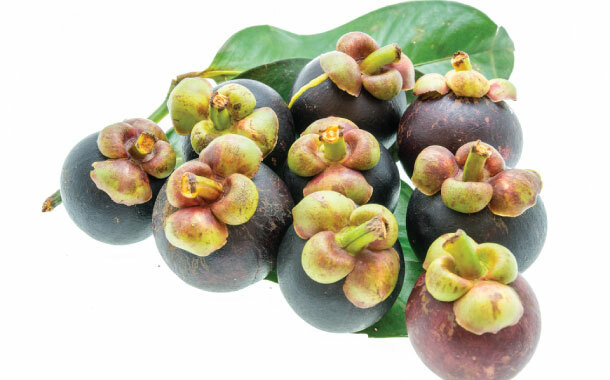 On the other hand Mangosteen, a tropical fruit, will cool your senses hence countering ably, the hot effects of the former. What a couple, simply made for each other! One of the least known facts about Malaysia is that this verdant country grows the largest flower in the world. Named Rafflesia, the flower thrives abundantly in the Sabah region. 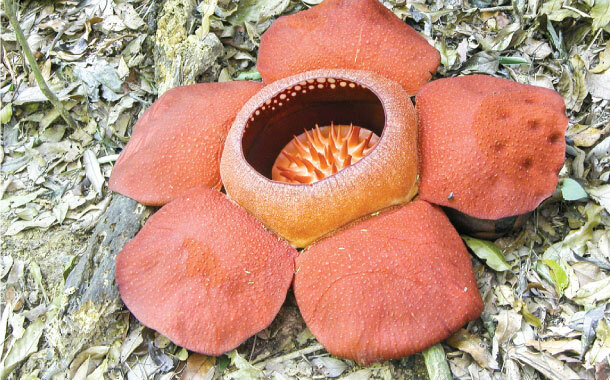 With a diameter of 106.7cm and weighing 11kilos, this giant jungle parasite, blooms without a leaf, a stem or even roots! You are right, Nature is such as a weird creator! Local superstitions can be a source of great interest as well as puzzlement and Malaysia has it aplenty. According to one, if a cat unfortunately jumps over the coffin of a dead body, prior to the burial of the latter, the dead will be resurrected! Now that is scary, isn’t it? The land of Malaysia is one colossal sea of highways. With the principal aim to connect all nooks and crannies of the state, it has a whopping total of 65,877 km of highways. Much to your bafflement, this stretch is way more than the total circumference of the Earth! In addition, the country has also developed the largest roundabout in the world. Indigenously found in the exclusive wilderness of Borneo and Sumatra, the Orangutan, is fondly known as the ‘Man of the Forest’. The beast is the greatest ape alive in entire Asiatic topography. Attributed with a human-like DNA structure, it has unfortunately become an endangered species today. 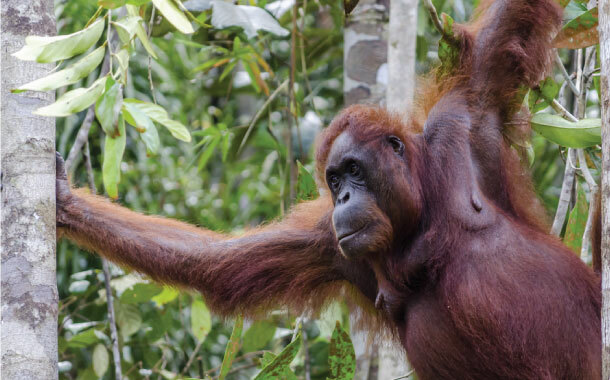 So next time while on your Malaysia holiday, don’t forget to say “hi” to this closest relative of yours. Experience all these and many more on your next holiday to Malaysia. What's more? 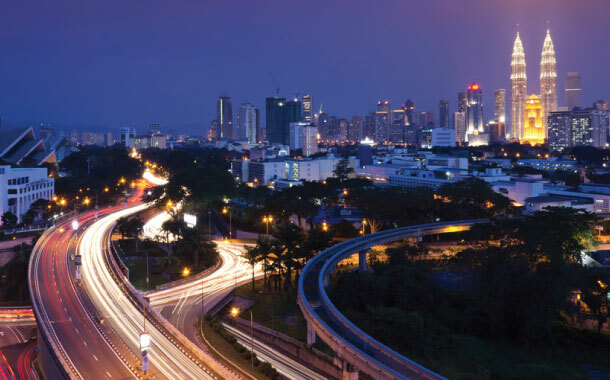 Get flat Rs 5,000 off on your Malaysia holiday. Book Now!